Reliability and style – the two most essential parts of any electronic gate installation, and we’re proud to say that at Fencing Pros Perth we have the experience and the flair to provide you exactly that. We’re capable of installing premium quality gates that not only look the part, but will stand the test of time – resisting wear from the elements to give you complete peace of mind. Automatic gates can be a complex installation so you want to make sure you invite the experts to make sure you get a result that you’re not only happy with, but will continue to work reliably. Ongoing maintenance can become expensive quickly if the installation is not correct – this is why we take such special care and attention to ensure the installation of your automatic gate is done right. 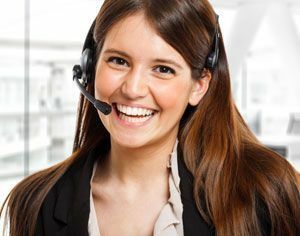 We’re friendly and approachable experts so why not pick up the phone and give Fencing Pros Perth a call today? We’d love to hear from you! 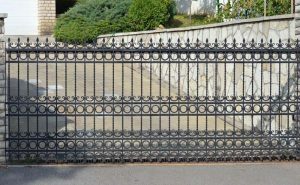 Regardless of your situation we have the right side gate just waiting for you – whether it’s looks or function that you’re looking for most, or if you want an equal combination of just the two, we’ll be able to help you find the right gate for your property. Whether it’s a domestic or commercial, we’re capable of offering you a solution that’s going to be attractive, weather resistant and secure. Just a quick call to us is all it takes to get the ball rolling – we’ll take care of every aspect of the installation so you don’t have to. From initial consultation to final installation, we’ll be there to offer you excellent levels of customer support and a superb quality workmanship. With proper installation, electric gates are a valuable addition to any property that can improve your quality of life dramatically, as well as make your home more attractive to potential buyers should you come to sell. We don’t just deal with home installations however, if you’re a business owner looking to maximise your efficiency we can offer you an excellent budget-friendly range of options for secure and reliable electric gates. We take the time to ensure that the installation is done right – with proper installation you’ll encounter fewer headaches and expenses when it comes to ongoing maintenance. Fencing Pros Perth can provide a wide range of sliding gates suitable for every requirement, so give us a call today to discuss your needs. We’re highly experienced and approachable professionals who can offer you a comprehensive selection of sliding gates suitable for your needs and requirements. With hassle-free installation and reliable workmanship, you can rest assured that they’ll continue to meet and even exceed expectations for many years to come. Just call us today – we’re proud to offer a variety of budget friendly prices and we’re experienced working with both domestic and commercial clients. We offer exceptional value for money and a consistently high level of both workmanship and customer service. 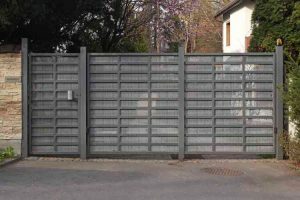 So if you’re planning to have automatic gates installed in your property, leave it to the best and most competent professionals to do it. 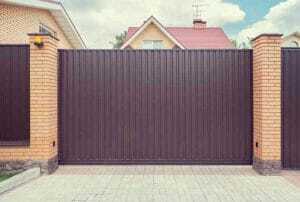 Our services include design and installation of: Automatic Gates, Aluminum Slat Fencing, Brushwood Fencing, Colorbond Fencing and Gates, Picket Fencing, Security Fencing, and Sliding Gates, as well as Fence Repairs.